Here you’ll find many video clips showing the development of your baby from conception to birth. Don’t be surprised if they bring tears to your eyes. They did to mine. Children are true miracles and time goes by so quickly. Watching these fetal development videos and thinking back on my own pregnancies make me want to stop time. If you are still pregnant, place a hand on your belly and watch the development inside your womb from sperm to baby. If you are not pregnant, watch anyway. Already 18 days after conception, your baby’s heart begins to beat. At 11 weeks pregnant, all body systems are already developed and your baby even has tiny finger nails. At 17 weeks pregnant, REM sleep is recorded, which may indicate that your baby is already having dreams. By 24 weeks pregnant, your baby can hear your voice and remember it! 28 weeks pregnant, your baby has more than 95% chance of surviving if being born. When your baby has completed the 37th week of pregnancy, he is considered full-term, if being born. By then development is completed. The first video is a wonderful Ted Talks video with a visualization of the development of the fetus from conception to birth. I love this one – definitely worth the honor of being a TED Talk. The second video is also a TED Talk. 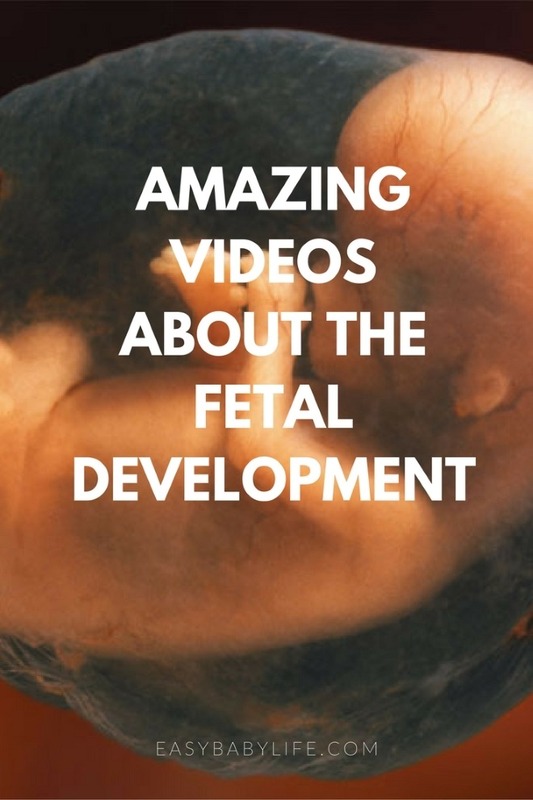 This time, the video is not as visually fascinating, but I find it truly amazing to learn about strong>all the things babies actually learn while still in the womb! They are certainly not a blank sheet of paper when entering our world! This fourth video will show the development of the baby in the womb through ultrasound videos, both in 2D and 3D. Beautiful! 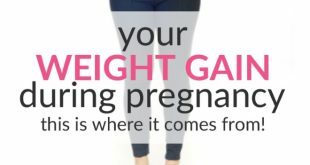 How pregnant are you? 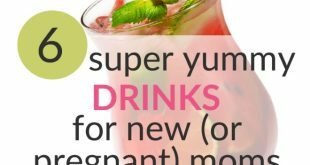 Find pregnancy info week by week here!